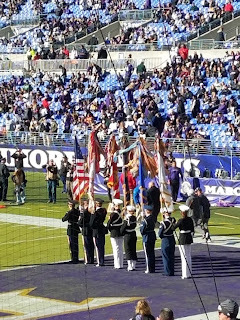 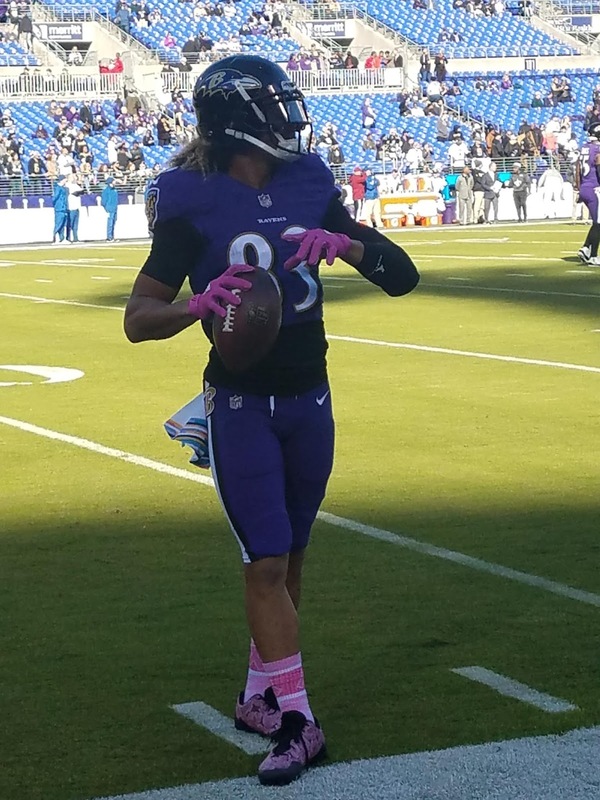 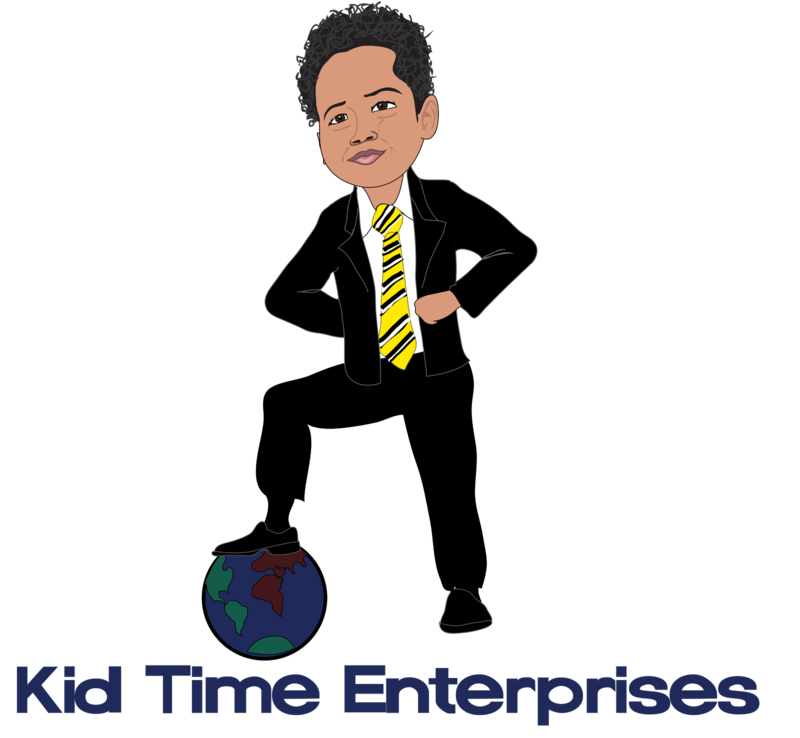 Kid Time Enterprises, LLC: Read About My Seats to Service Visit With the Baltimore Ravens! 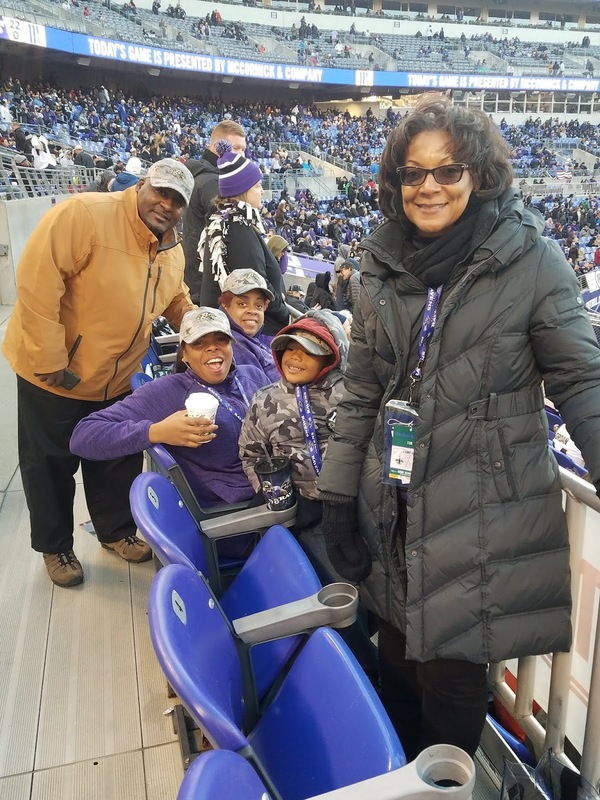 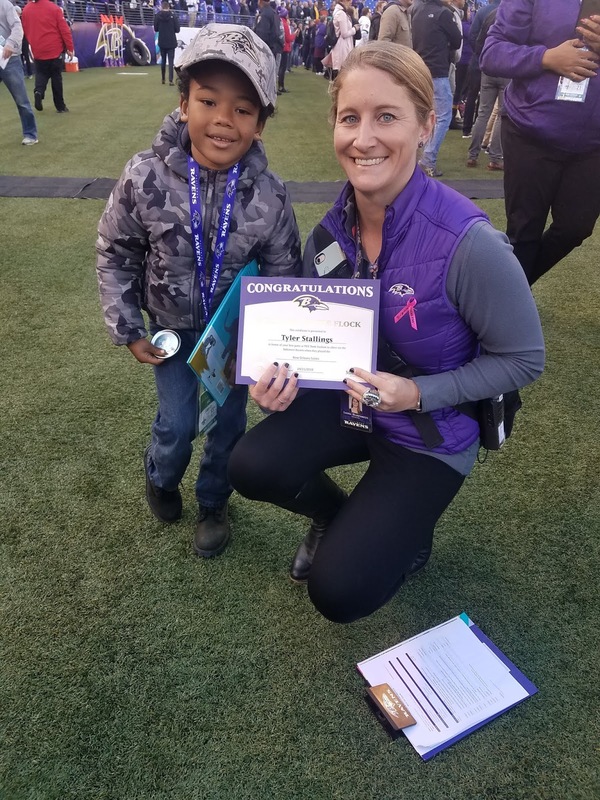 Read About My Seats to Service Visit With the Baltimore Ravens! I was selected to participate in the Ravens' Seats For Service program. 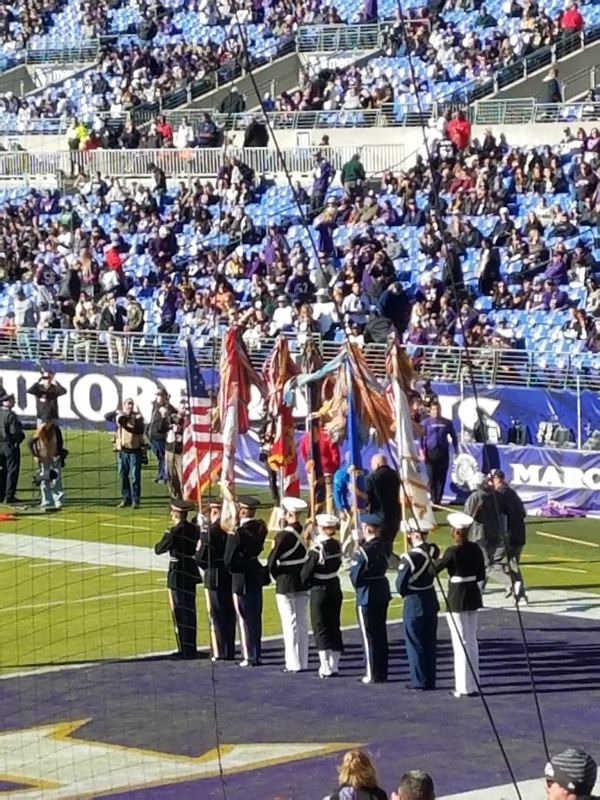 I enjoyed a sideline visit and watched the game with friends and family, because of support I provide to veterans in need.